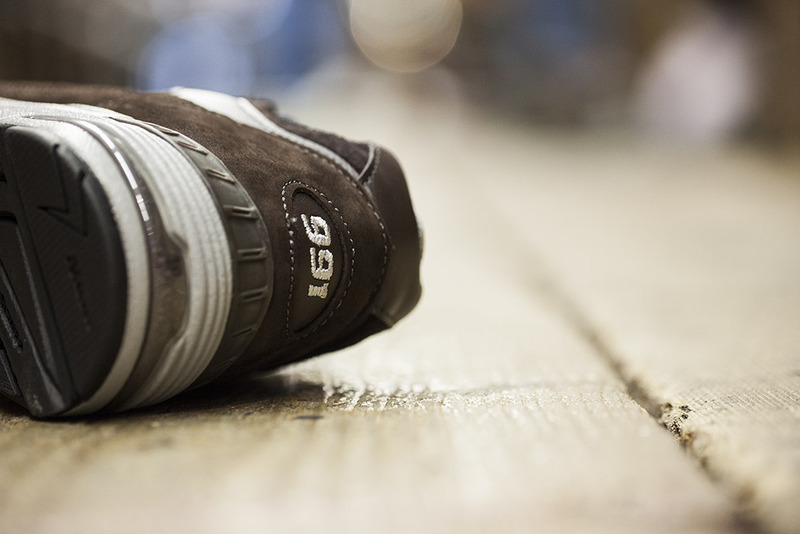 One half of New Balance Gallery is absolutely smitten with the Made in UK New Balance 991, and well the other, he’s coming around, so we make sure this model gets a lot of coverage no matter what we do. 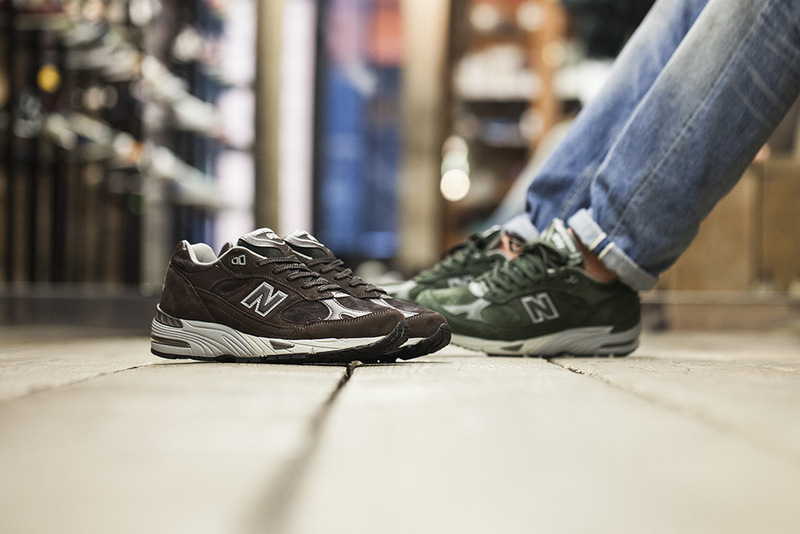 Just in time for autumn/winter, the UK division of New Balance have hit the ball out of the park (like they always do with this model), and produced two super clean colourways which are perfect for the autumn and winter months. 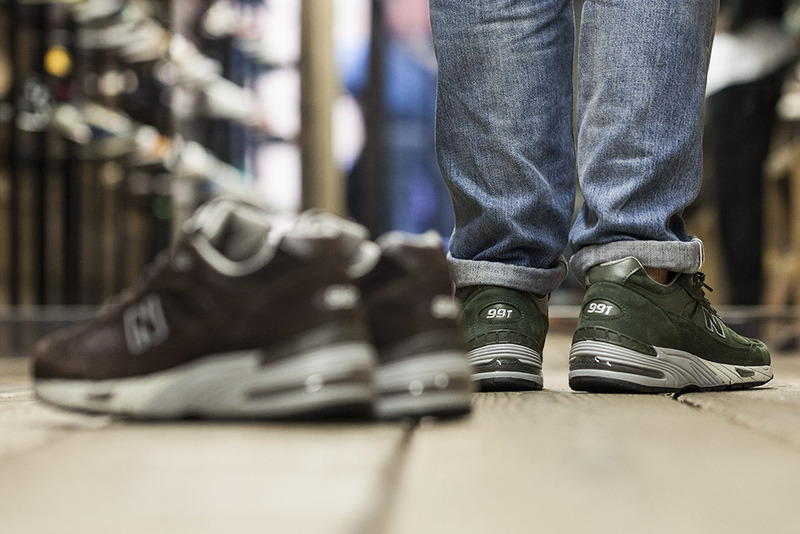 This early 90’s runner sees two colourways, both pairs constructed in premium suede and leather uppers, with the New Balance 991SDG dressed in green, and the 991SDB dressed in brown. 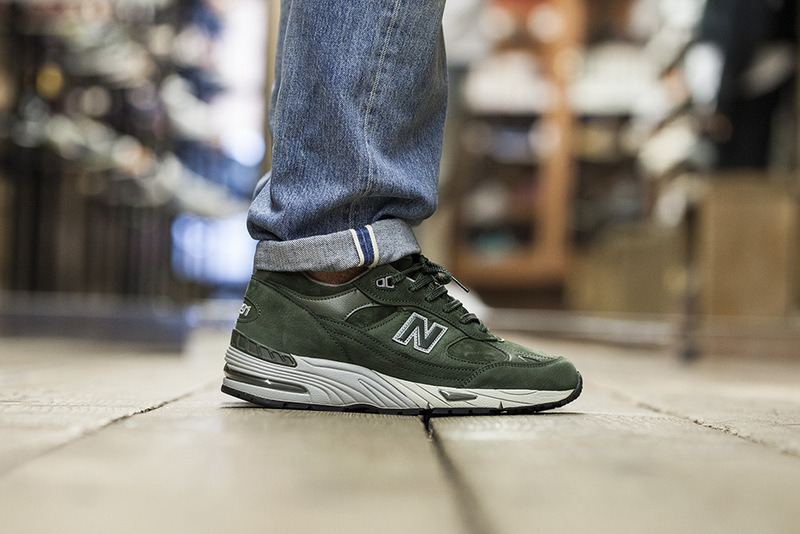 By far the comfiest model that New Balance have to offer, and if you’ve not already grabbed a pair, then we seriously suggest you do so!